The BMW F800R Dispenser Adapter allows for the perfect dispenser setup on the BMW F800R, use these parts for a neat dispenser installation. 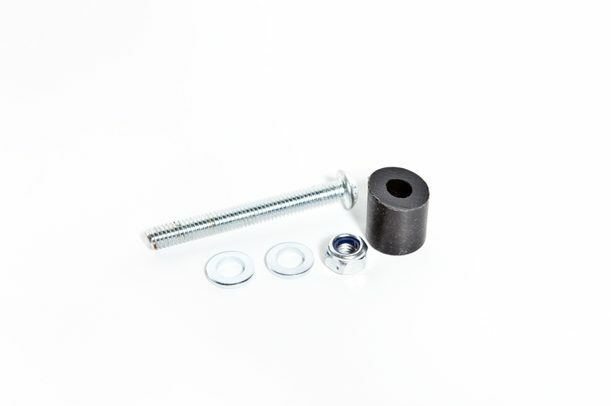 This Adapter allows either a vSystem or an eSystem to be fitted on the BMW F800R. There is a model specific vSystem kit available from your local BMW dealer for all F800R models up to 2016.